Amercoat is PPG's industrial brand and specializes in coatings to protect against chemicals, corrosion, abrasion, and surface impact. Valued for their film hardness and durability, Amercoat coatings are ideal for application on machinery or equipment used in harsh environments, and suitable for large surface areas or complex structures. Additionally, Amercoat paints eliminate unnecessary steps and reduce costs by offering coatings that combine several protective ingredients so fewer applications are needed. 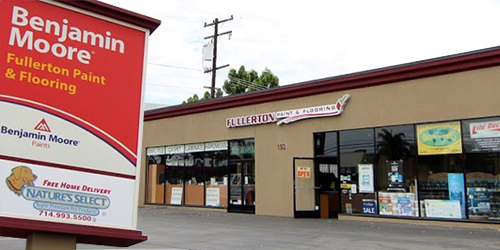 Upon your visit to our paint store in Anaheim, you will find that Fullerton Paint & Flooring carries a more diverse range of painting and coating products from Amercoat than any of the local big-box hardware stores, including VOC compliant blends. *We Also Supply VOC-Compliant PPG Amercoat Products.